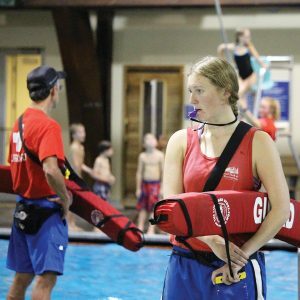 Bend Park & Recreation District offers a mix of unique employment opportunities that support what it takes to make parks, trails and programs possible. It takes a lot of great people and these days, BPRD almost always has job openings to fill. BPRD employs more than 500 people in paid positions spanning the range of a few hours a week to full time, year round or for a season. There are opportunities that work well for people looking to gain experience, parents with young families, retirees and even jobs for night owls. 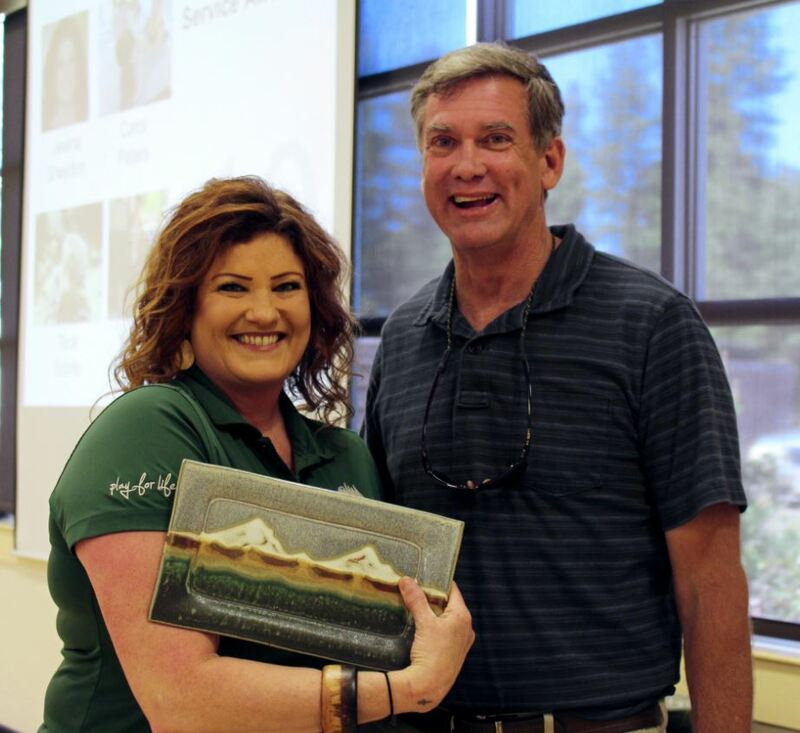 The variety of these opportunities is amazing and includes the jobs you might expect like lifeguards, program leaders and landscape maintenance staff, but add to that river recreation specialists, park stewards, and even Zamboni drivers! If you would like to be notified of future job openings, see our Job Interest Cards page. 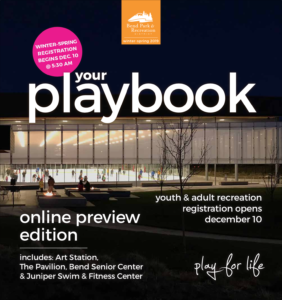 For first-time applicants, see our BPRD How to Apply Guide for First-Time Users to apply for a position at Bend Park and Recreation District. Please note the district is no longer accepting paper applications. If you are a veteran, please review and complete the Veterans’ Preference Form as needed. In accordance with the 1986 Immigration and Reform Act, proof of eligibility to work in the United States is required upon employment. Bend Park & Recreation District participates in E-Verify to verify identity and United States employment eligibility. For further information, please view the E-Verify document. 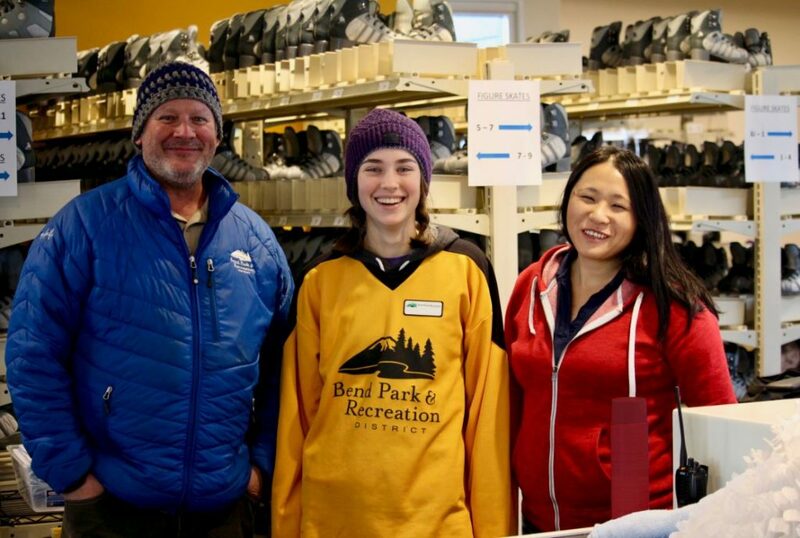 Bend Park and Recreation District is an Equal Opportunity Employer; therefore, non-job related characteristics such as disability, age, gender, gender identity, genetics, race, ethnic background, sexual orientation, and religion are not considerations in the hiring process. The district complies with the American with Disabilities Act Amendments Act (ADAAA) laws in its employment process. Please advise the Human Resources Department of any reasonable accommodation you need in order to participate in the district’s employment-related activities. 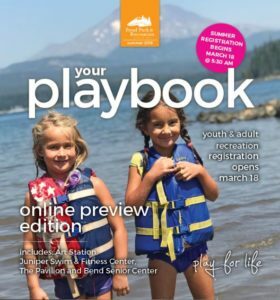 Please provide 48 hours notice to Bend Parks and Recreation District Human Resources Specialist at (541) 706-6132, or through the Telecommunications Relay Service (TRS) 7-1-1. Our District Office hours are 8:00 am to 5:00 pm, Monday through Friday, and we are located at 799 SW Columbia Street. Closed holidays.